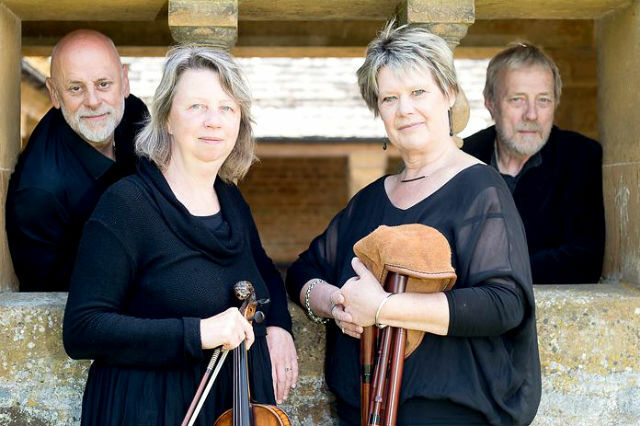 Formed in 2002, Piva have firmly established themselves as a leading early music ensemble. Playing throughout the UK and across Europe, the group has gained a reputation for their lively performances and entertaining shows. This event brings to life the seasonal music from Shakespeare’s time – all performed on authentic, period instruments. Tickets are available from Leek Tourist Information Centre, from PIVA on 07812 645460 or on the door, priced at £12 for adults – children are FREE! For more information on PIVA, visit their website or catch them on Facebook.